Toothaches are always the wrong side of the deal. Soul crushing, and jaw crushing too, they make us cringe harder than we ever have, and beg for mercy. The worst part about tooth pain is, it’s just the symptom, which means the real disease lies underneath. That of cavities and bleeding gum and bad breath. All in all, it is a harrowing experience, which leaves you with a permanent deformation in the form of missing teeth. The best way to prevent this from happening is, of course, to pay regular visits to a dental clinic in Mumbai. 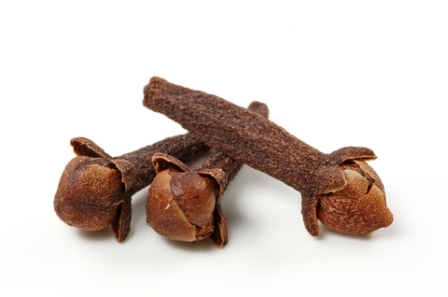 The natural ingredients of clove consist of eugenol, which is a natural anaesthetic. Thus it can be successfully used to numb the nerves in the gum, reducing the pain. However it has to be applied with care otherwise, it’ll only lead to an increase in pain and suffering. The best method is to dip a cotton ball in clove oil and apply directly to the tooth which is aching. Another way would be to chew a clove to get oil out of it, and then press it against the affected tooth. This will hold the pain for a little time, and you can effectively use it to visit a dental clinic in Mulund. Salt dissolved in a little hot water is used to relieve a sore throat. The same thing will work for a toothache, the dental clinic in Mulund suggests. The salt water draws out some of the liquid from the swelling in the gum near the tooth, reducing the swelling and the pain along with it. Use the salt water like mouthwash, and spit it out after rinsing. Do this to keep your pain in check while you make your visit to your dental clinic in Mulund. 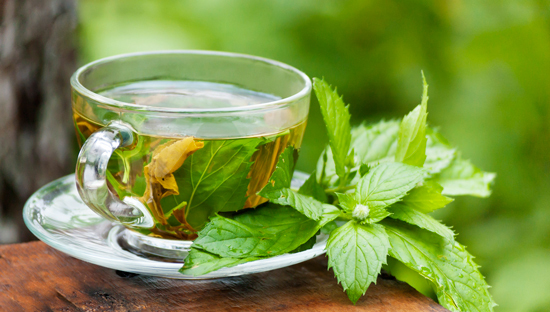 Peppermint has been known to have some numbing properties as well. Dental clinics in Mumbai suggest boiling in some tea and swishing it around in your mouth, then spit it out, or swallow. 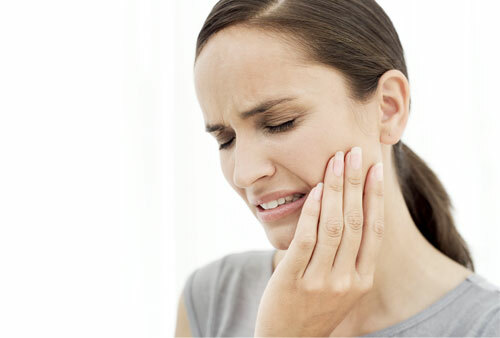 Swishing with a 3% solution of hydrogen peroxide has been known to relieve a toothache by fighting the infection. However, extra care has to be taken while using hydrogen peroxide since it may be fatal if ingested. Be sure to rinse and then spit it out, and wash with plain water afterwards. Also, this method just relieves the pain for a bit, and a visit to a dental clinic in Mumbai is absolutely essential afterwards. Applying ice to the area around the tooth will numb the nerves and relieve some of the pain. Just pack a few cubes of ice in a cloth and hold firmly against the aching tooth and gum. Keep doing it repetitively, while you rush to your nearest dental clinic in Mumbai. Remember, these are just ways to deal with the pain for a little time, while you visit the dentist. Do not treat these as a cure, or even a method to prevent tooth decay. Only visits to the dentist and proper care help with that.